While we give students the time and freedom to explore their art, we also pay attention to career tracks and opportunities. The Creative Writing major is especially suited for minors and double majors and individual interests that range across the college curriculum. 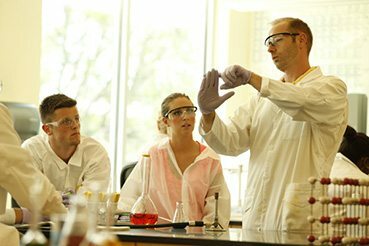 Our students take a great variety of courses as they strive to make their avocations and their vocations one. Author of A Drink Before the War; Darkness, Take My Hand; Sacred; Gone, Baby, Gone; Prayers for Rain; Mystic River; Shutter Island; Coronado; and The Given Day. 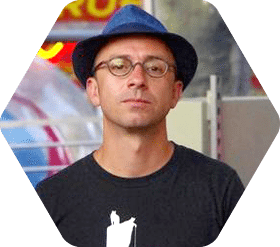 Author of Under Cover of Daylight, Tropical Freeze, Bones of Coral, Hard Aground, Mean High Tide, Gone Wild, Buzz Cut, Red Sky at Night, Body Language, Rough Draft, Blackwater Sound, Hot Damn, Off the Chart, andForests of the Night. Freelance journalist and photographer for Time magazine. 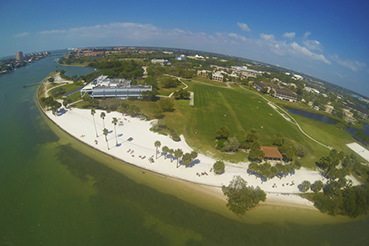 Assistant Professor, St. Petersburg College, Clearwater. USCG Master’s Licensed Captain, Freelance Writer, and Media Relations & Event Coordinator for Bluewater Charts & Books. 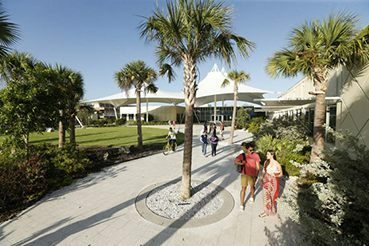 Eckerd students who support their major with a minor in Journalism and write for the award-winning newspaper The Current benefit from a wealth of real-life experience that provides them with a competitive edge. Why Creative Writing at Eckerd? "I learned more about the craft of writing in my undergraduate creative writing workshops at Eckerd College than I did in the graduate workshops that earned me my MFA."